DYMAN MIND is no stranger to SHYRICK he had already turned the listener's heads a while back with his single CASTING STONES. Which reached wide spread acclaim not only in Connecticut where the artist currently hails from , but it spread across the states as well . A little known fact recently discovered in a conversation with veteran DON MINOTT on a recent SUNDAY BRUNCH revealed that DYMAN MIND had also engineered most of DON MINOTT'S tracks as well. So a sizeable amount of the music our listeners have been enjoying over the years had been perfected by DYMAN MIND as well. Including DON MINOTT'S very first track sitting on his own label (written, performed and produced by DON MINOTT) entitled MY SHARE. Which has earned a seat in GRAND JAM 2020. 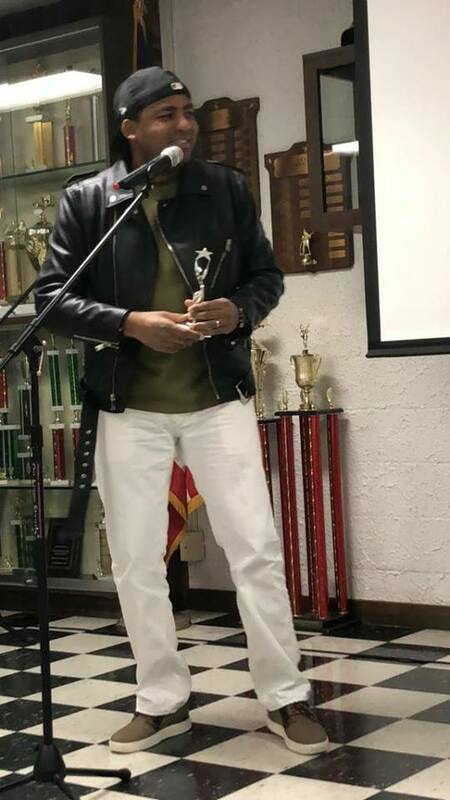 But DYMAN MIND isn't going to let that intimidate him as he throws down into the ring a massive heartfelt single entitled CALL ON YOU which got rave reviews from even his mentor DON MINOTT on a recent HOT OR NOT New Track Reviews, ( hit the go button and check it out !!) and this single is now looking to mash up our global listener so it can sit in the GRAND JAM as well. DYMAN MIND has a real good collection of music available for you on download. Head on over and tuck some into your music collection today !! 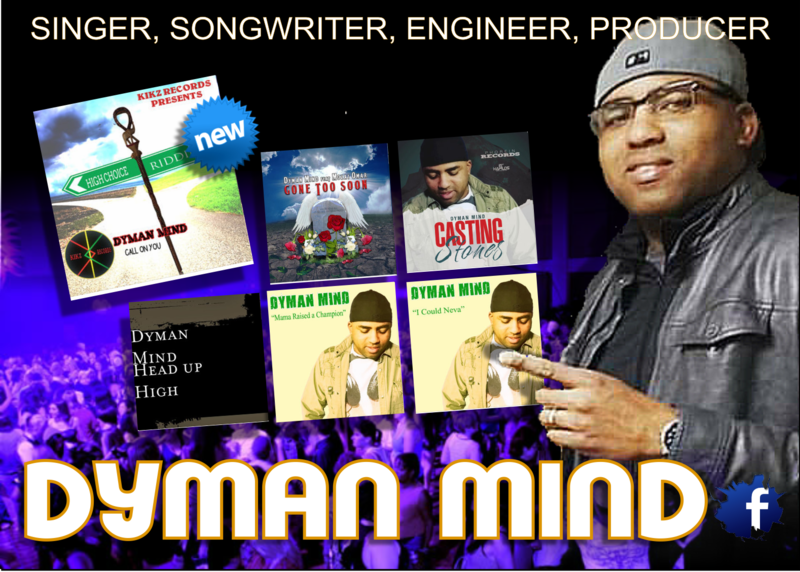 DYMAN MIND is a highly versatile and talented individual impacting the INDIE Reggae/Dancehall scene. He has played many roles over the years, from performing as a band member, to branching out in search of a solo career. Over the years, Dyman has shared the stage with some of the biggest names in the industry. 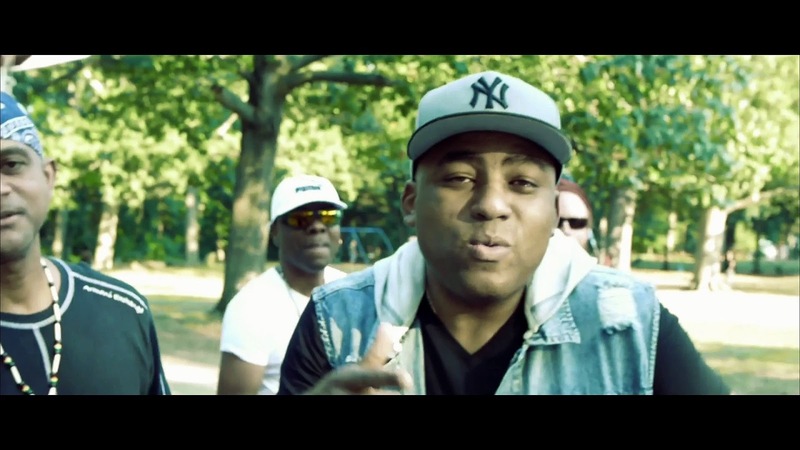 He opened up for Wayne Wonder, Lady G, Red Rat, Hawkeye, Crissy D, Frisco Kid, Goofy, Frankie Sly, Baby Cham, Notch and Buju Banton. 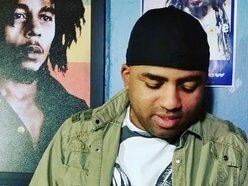 He sat in the DJ's chair for a while on 107.7 FM; “The Reggae Showcase”—which he hosted on Central Connecticut State University’s campus radio station.